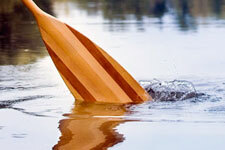 Minnesota state water trails feature some of the best paddling anywhere in the state. 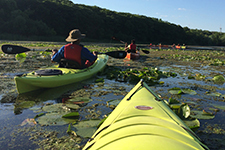 There are 35 Minnesota state water trails featuring public water accesses, campsites, rest areas and over 4,500 miles of paddling. 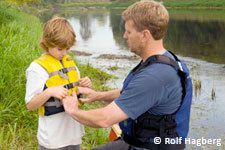 Our water trail map is perfect for planning your next paddling trip. Most Minnesotans live within an hour of a state water trail, so get out there and start paddling!